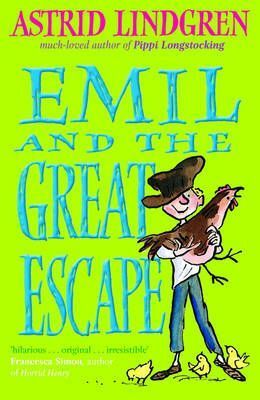 Whether he's running his little sister up a flagpole, or trying to escape after getting locked in a shed, Emil's adventures never stop. Hens, dogs, little sisters - and adults - all flee his path. But Emil doesn't mean to be bad, it's just that trouble - and fun! - follow him wherever he goes.